Freeze dried food is designed to last you a long time. By a long time, we’re talking years long. While NASA was developing ideas to preserve their food supply, they experimented with freeze drying. This allowed food to retain 98% of its nutrients and weigh 20% less than its original weight. How Long Exactly? 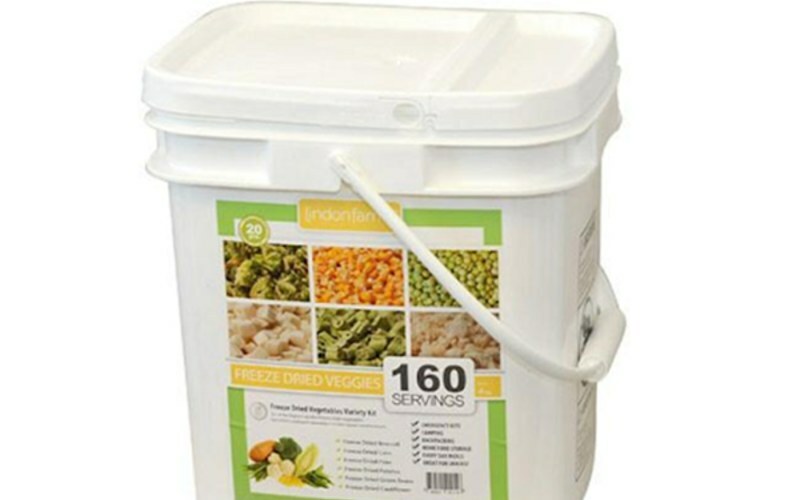 Freeze dried food has a shelf life of 25 to 30 years. Imagine setting a bag of freeze dried food off to the side for ten years. When the time comes, you can open it and still be able to enjoy it. 10 year old macaroni and cheese? Where do I sign up?